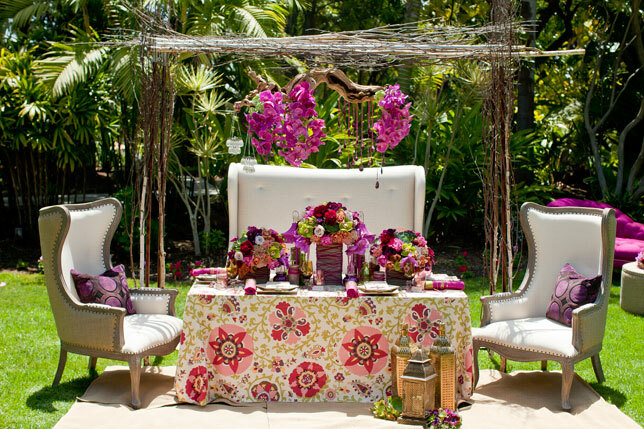 ​Shubone Events is a décor hire and Event Management Company based in Johannesburg .We have planned and coordinated formal to elegant weddings, private and cooperate functions, conferences, workshops and many more to the satisfaction of our customers and this has ensured repeat business from private and cooperate clients a like. Shubone Events strives to help our clients develop, envision, plan and coordinate a lovely event while saving them valuable time and money. Not only can we assist with weddings but also for gala dinners, parties and corporate events. ​We will share ideas with you, work with your ideas, to create the event that you has always dreamt of. High quality events and exceeding customer expectations is our focal point and we hope that you will be impressed by our team. We Cater for all individuals budget conscious to high end clients creating the perfect setting for either your wedding , corporate function or any other special occasion. Simple & Clean cut wedding & event decor services for any occasion is what we provide for our clients as less is more.